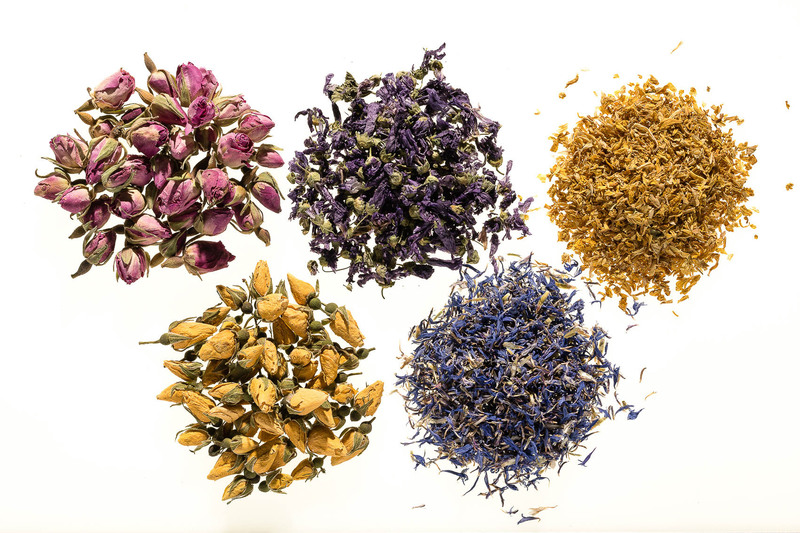 While herbal and fruit teas are referred to as tea in everyday speech – and for the sake of simplicity, on this website as well – by definition they are not teas, as they do not contain any tea leaves. Rather, they are tea-like infusions. 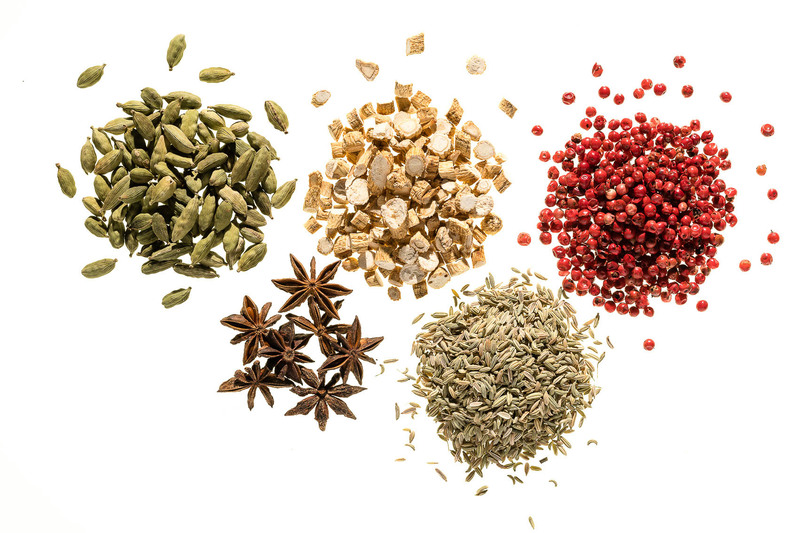 Trading and processing fruits, herbs and spices has long been an important part of Hälssen & Lyon’s range of services. 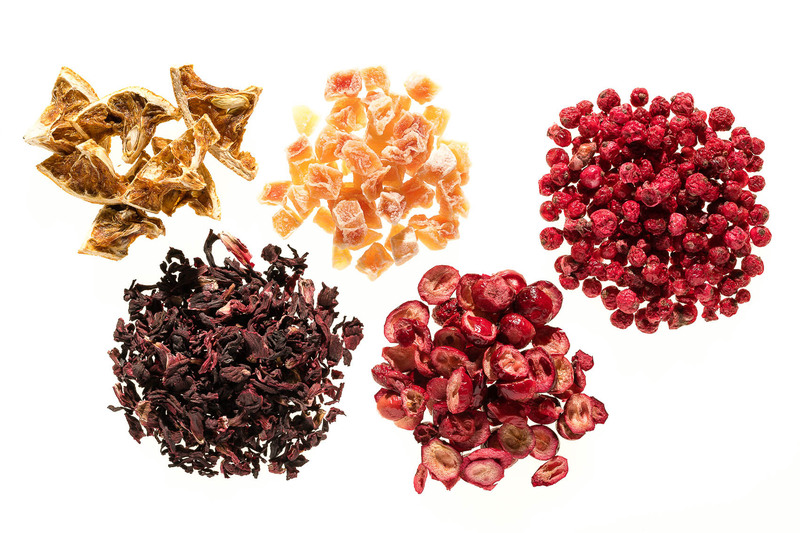 We offer them as mono-components or use them as ingredients for the innumerable fruit teas, herbal teas or tea blends that we create and produce for international customers – adapted to the preferences of the respective market. 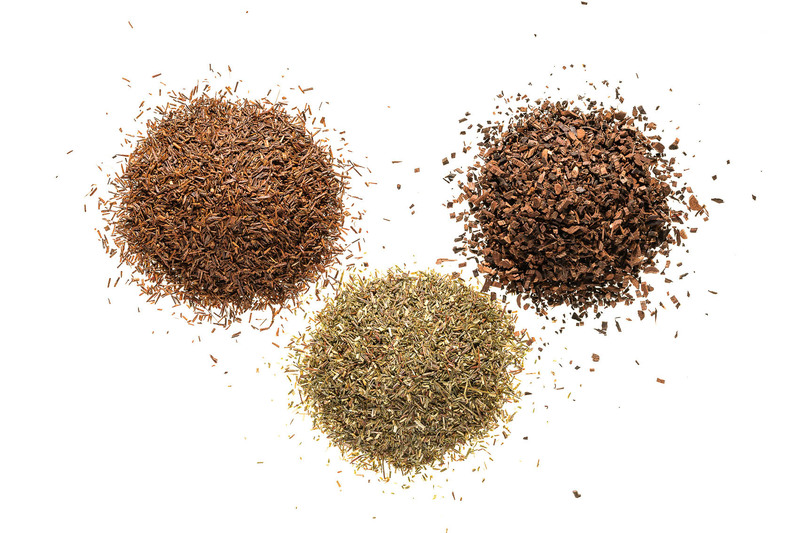 The processing of raw materials is particularly important. At our specialist factory in Thuringia the raw materials are cleaned, sorted and cut according to the highest quality standards. 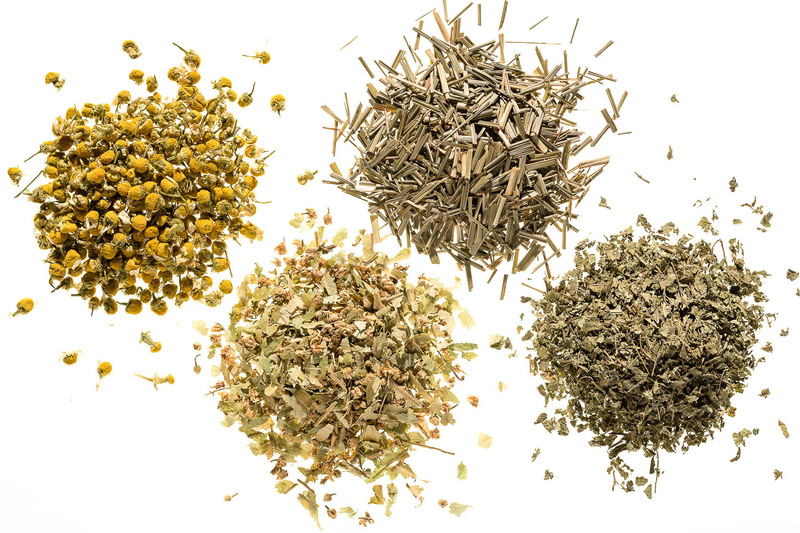 The many uses of herbal and fruit components are as diverse as the markets. 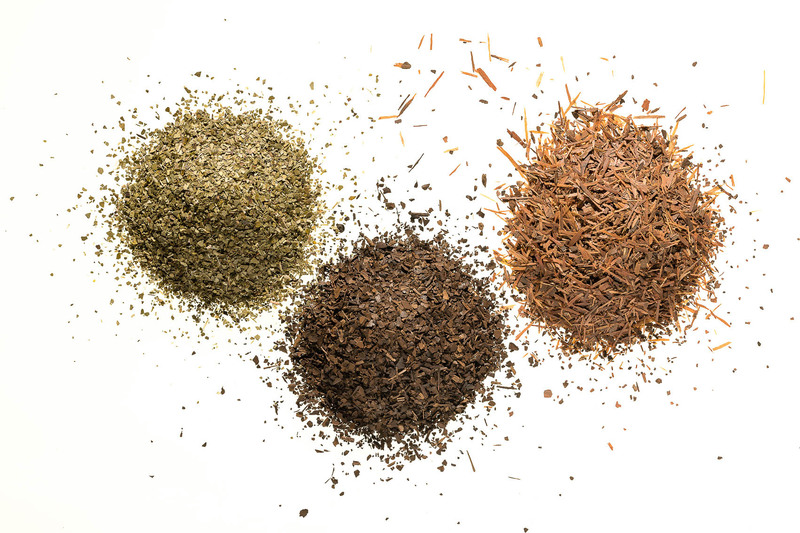 While the consumption of herbal and fruit infusions has always been very high in the southern European and German market, classic mono-tea nations in Asia are now discovering new alternatives with herbal and fruit ingredients.